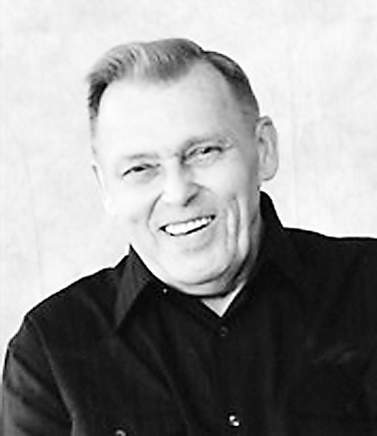 PORT ORCHARD, Wash. — Richard Jack Kaiponen, 77, of Port Orchard, Washington, passed away peacefully at his home, with family by his side, on July 20, 2018, from dementia. He was born and raised in Baltic, to Urho and Hannah Kaiponen. He met the love of his life, Betty, and together they moved, making Port Orchard, Washington, their home with their five children. Richard enjoyed the casino, working on cars, traveling, and spending time with family and their “baby,” Sparky. Richard is survived by his wife of 56 years, Betty; his children, Richard (Tina) Kaiponen, Gerald Kaiponen, Dennis (Carrie) Kaiponen, Roger (Phim) Kaiponen, and Wendy (Andrew) Lind; 11 grandchildren; six great-grandchild- ren; his brother, Ronnie Kaiponen; his sister, Judy (Denny) Mulari; and their families. A private memorial was held for family. His online memorial and tribute wall may be accessed at rill.com.